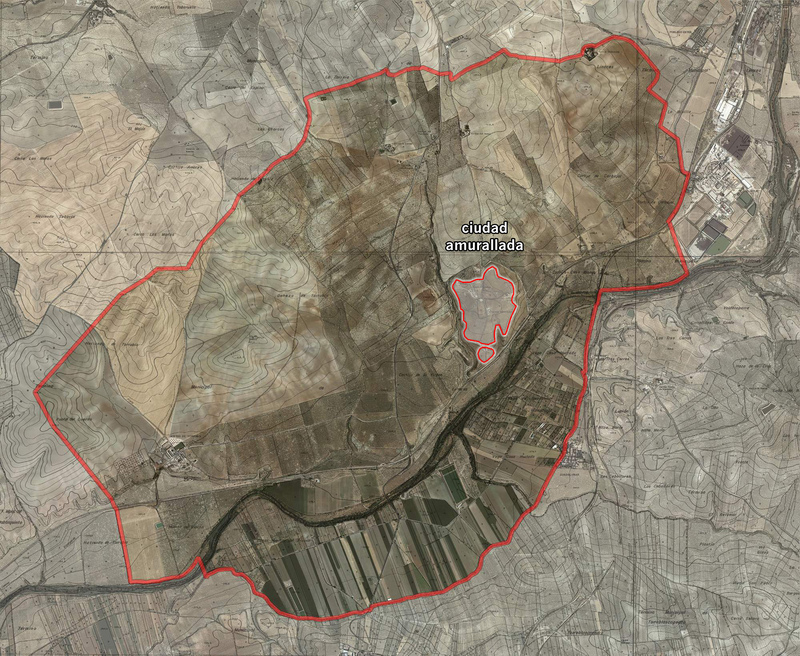 Area 1: This area was first explored by the Complutense University group in the 1980’s. It is located near the crossing of the two main Roman streets (the north-south cardo and the east-westdecumanus maximus). The initial discovery was thought to be a large domestic estate or villa of the later imperial period (second-third centuries CE), but it is now clear that the complex is a set of baths. 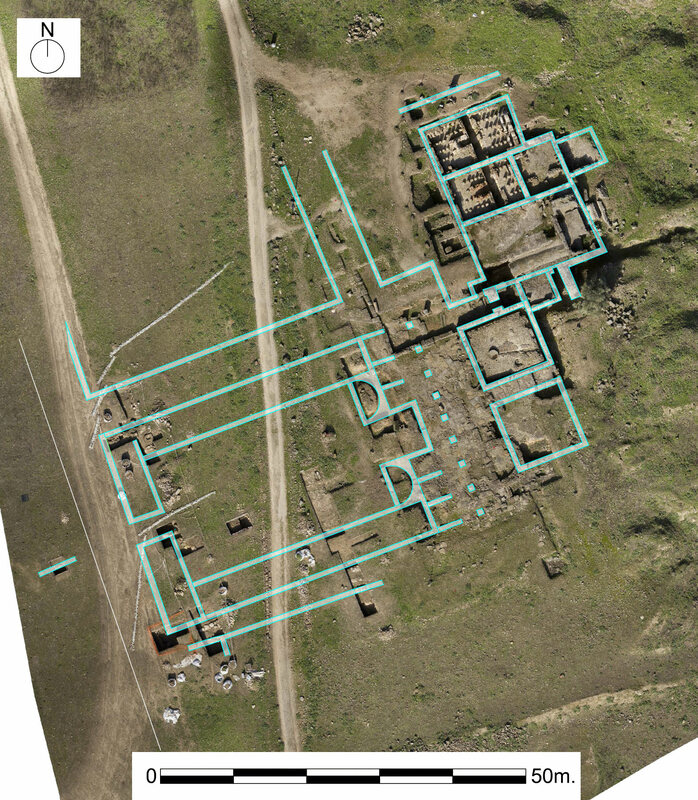 More recent excavations by Forvm MMX/Siglo XXI en Cástulo have discovered a probable grain warehouse (horrea), a bar (thermopolium), and a house. In the latter, a lamp with the design of a menorah on it was discovered – the first piece of evidence for Jewish presence at Cástulo.